How good is your observational skills. Here is the Mistake Picture Puzzle to test your observational power. 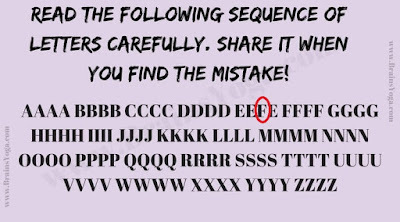 In this Mistake Picture Puzzle, your challenge is to find the mistake in the give puzzle picture. 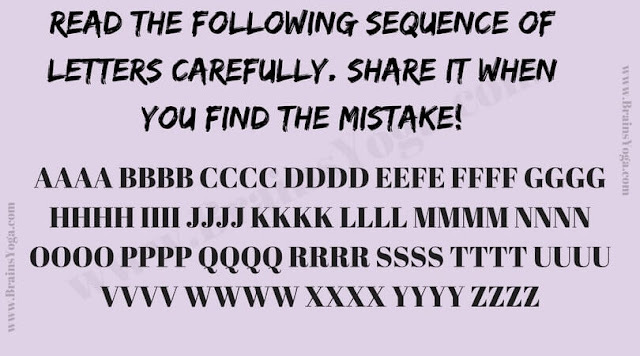 Can you find the mistake as quickly as possible? Share it when you find the mistake in this picture!! !